If one thing is for certain, it is that 2015 was filled with delicious food! I found a lot of great new favorite restaurants and made a ton of new yummy creations at home. 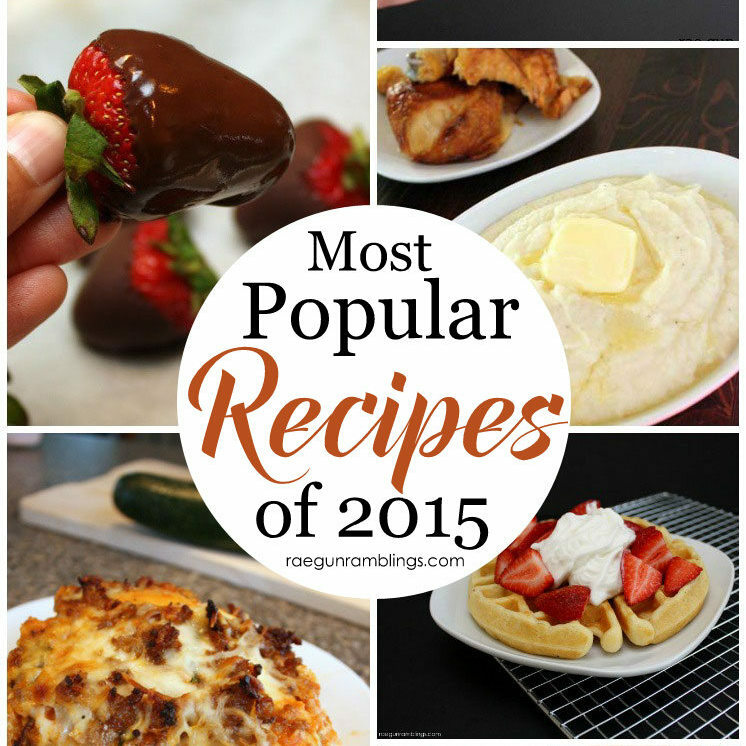 Today I’m sharing my most recipes that were most popular this year. While some of these were published earlier that 2015 a handful of these were just hanging out and all of a sudden had a resurgence of popularity. 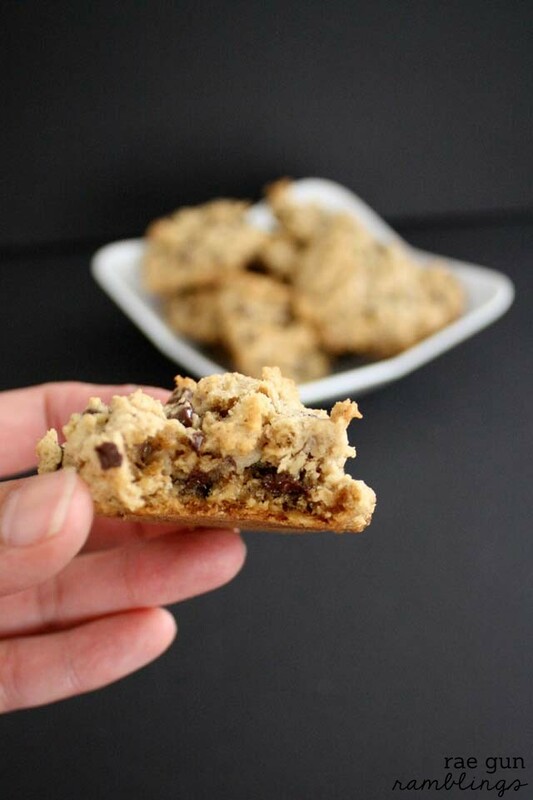 If you haven’t already tried them make sure to click through to the original recipe and pin them! Here are the best recipes of 2015. 1. The most popular food post this year was my Cauliflower Mash recipe. 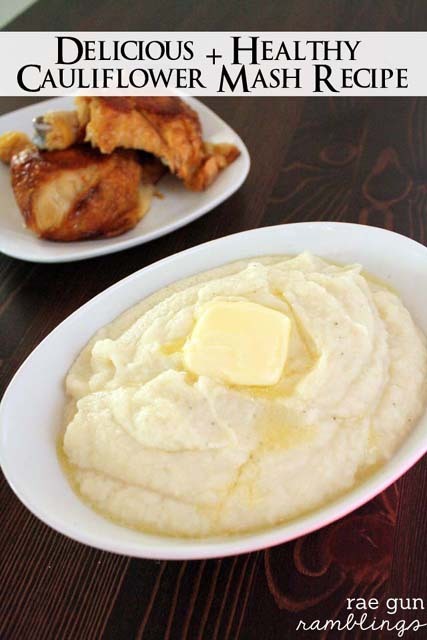 A healthier more nutrient filled alternative for mashed potatoes. They don’t tastes the same but they definitely satisfy and hit the spot while giving you a hearty dose of veggies! 2. My secret tip to how to make chocolate covered strawberries blew up this year. 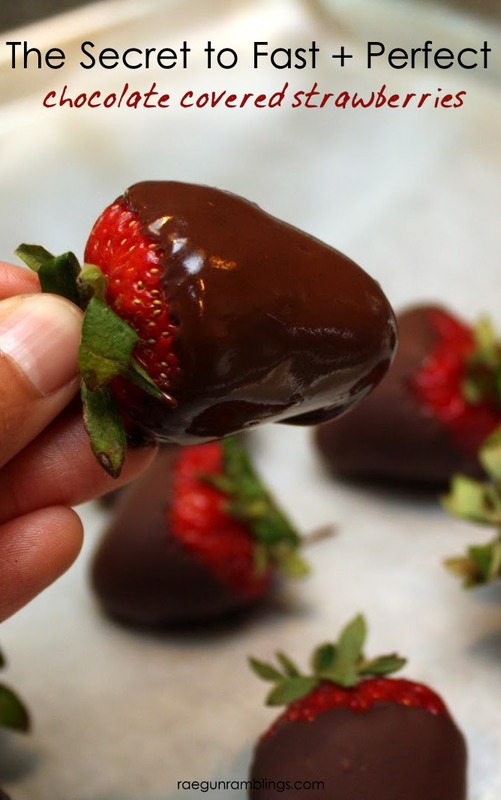 It’s so easy you will find yourself looking for things to cover in chocolate once you run out of strawberries! 3. Up next came my Oven Fried Chicken recipe. 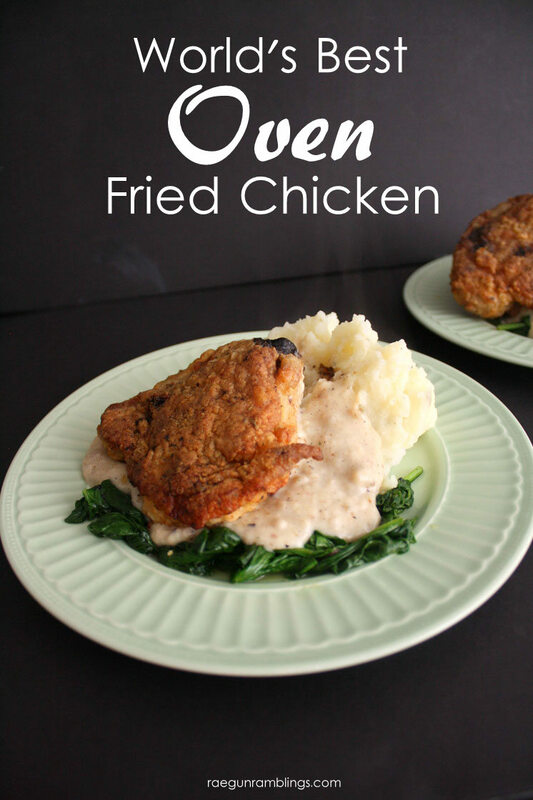 This is one of my personal favorites since we making it monthly and it is just so easy on a weeknight, and crisps up without the hassle of deep frying. Seriously it’s SO good! 4. Love the Cinnaburst Bread from Great Harvest? Well it’s pretty easy to make it at home! 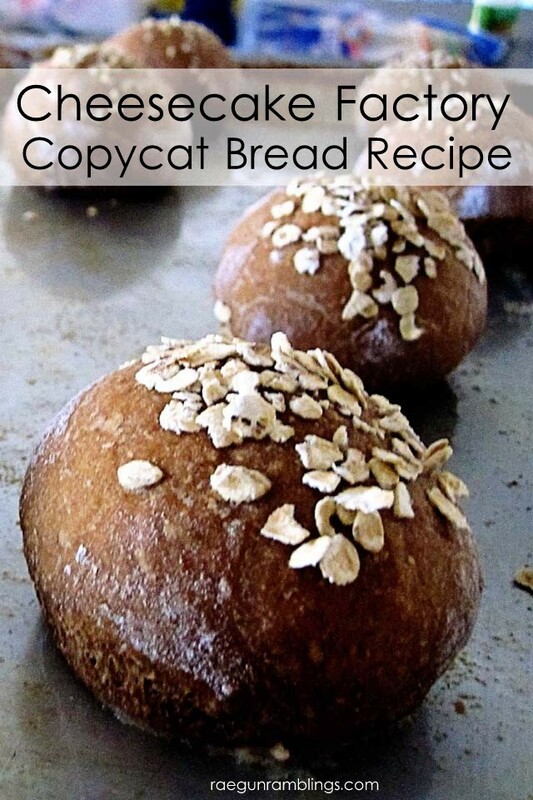 My Knock off Great Harvest Cinnaburst Bread recipe has been one of my most popular recipes since I shared it way back. 5. There’s something so good about a piping hot Buttermilk Waffle and even better when it just takes a few minutes to put together. 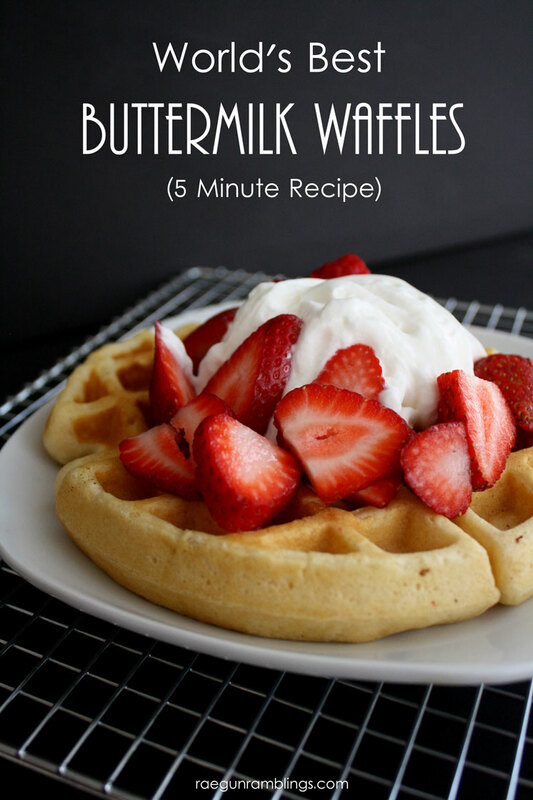 This is the Buttermilk Waffle recipe you’ve been looking for. 6. 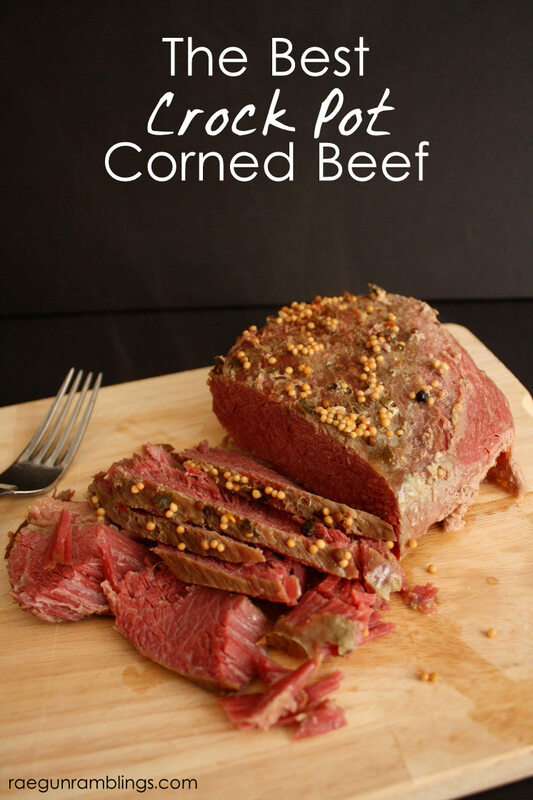 Corned Beef is not just for St. Patrick’s Day (who knew). I’m still surprised at how popular my Crock Pot Corned Beef recipe has been. Don’t get me wrong it’s super tasty and wayyyyy easy but it’s been consistently pinned all through the Summer, Fall, and Winter! 7. 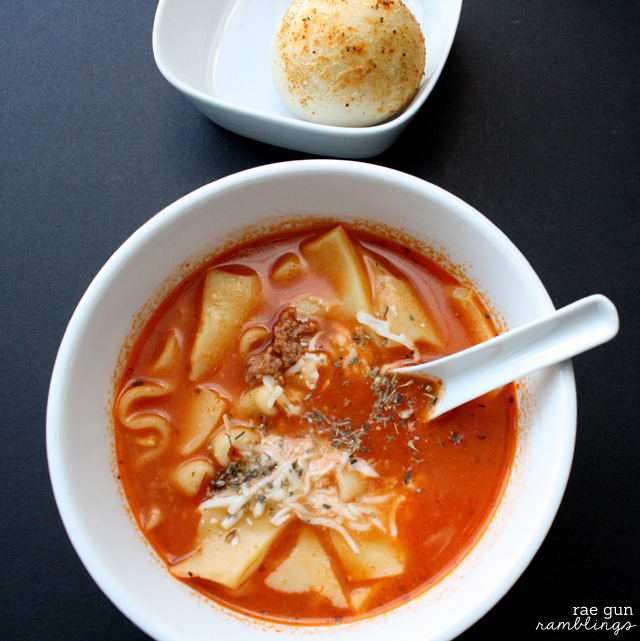 Speaking of easy recipes my Crock Pot Lasagna Soup recipe is crazy easy and really yummy. You’ll be shocked at how good and simple it is. 8. 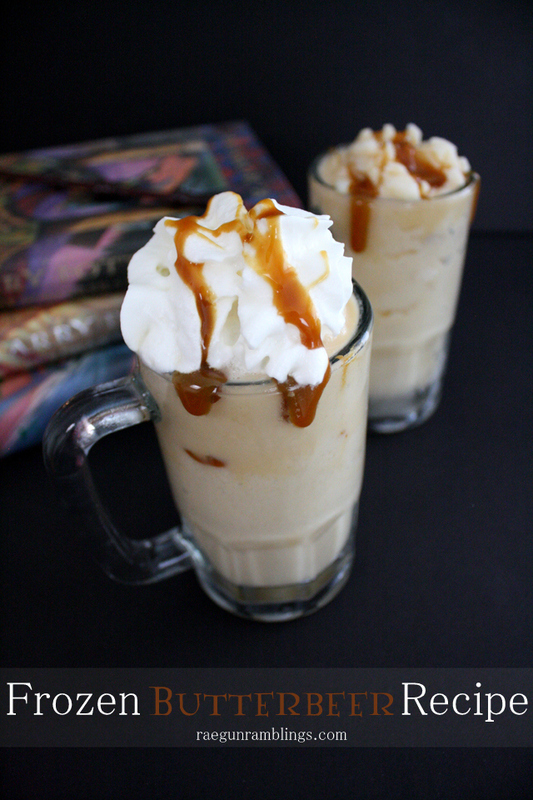 Whether you are a Harry Potter fanatic like me or not this Frozen Butterbeer Recipe is perfect when you need a little treat. Easy and yummy and if you’re a Potter-head then it’s perfectly geeky! 9. 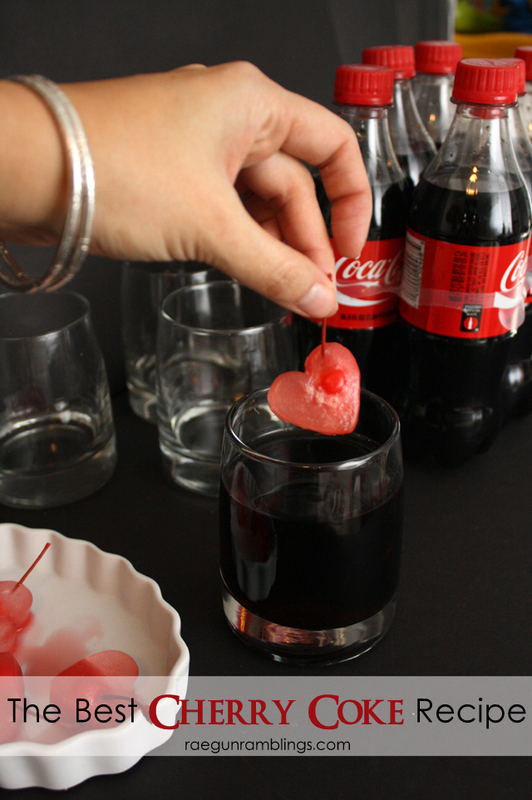 Get that fountain Cherry Coke taste by making these super easy cherry bombs for your coke. They really are almost as good as the real thing and definitely better than cherry coke in the can! 10. 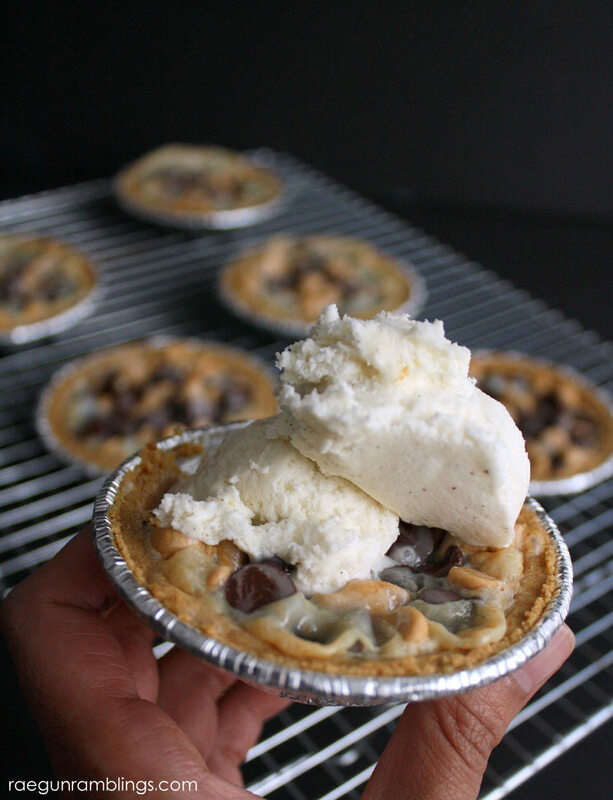 These Magic Cookie Pies are fun for the whole family. Watch out though because they are SWEET. The kids will love making them with you! 11. Need more veggies? 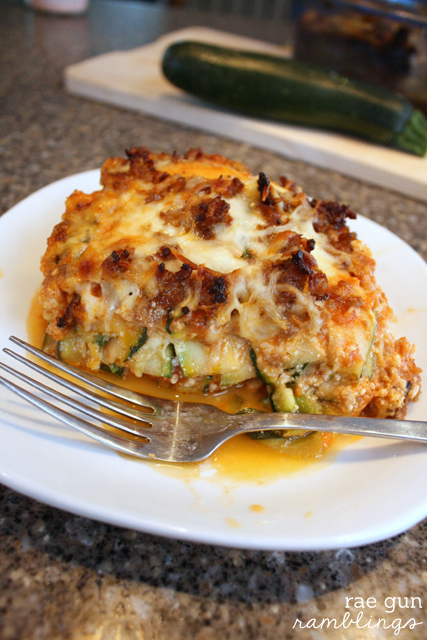 We love swapping out pasta noodles for healthy zucchini in my yummy Zucchini Lasagna recipe. 12. 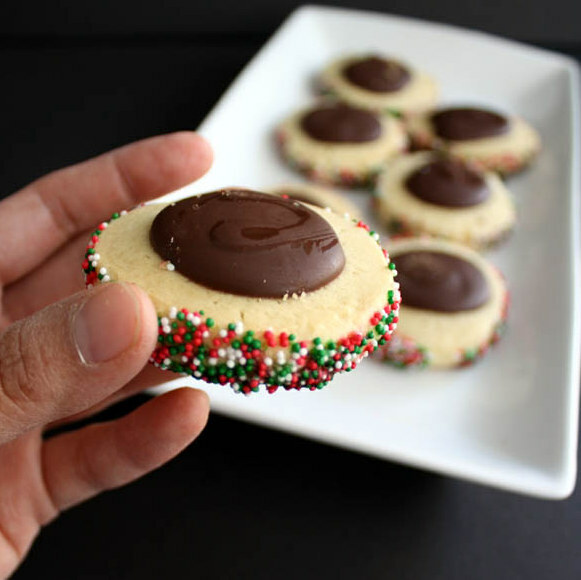 Even though my Thumbprint Cookies recipe is made all Christmas-y you could easily swap out the red and green for any color combo or type of sprinkle to suit any holiday or occasion. I might have to do some hearts or lips for Valentine’s Day! 13. 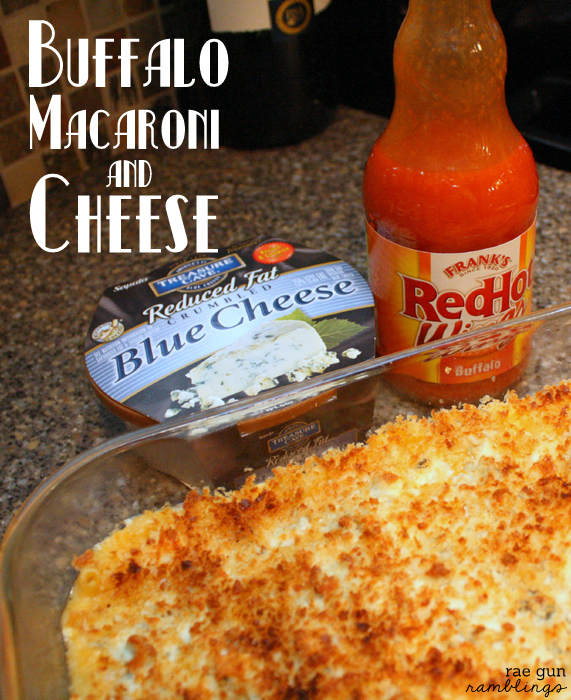 Buffalo wings and macaroni and cheese are hands down two of my favorite foods so it’s no surprise that I had to combine them. And it looks like I’m not the only one who thought Buffalo Mac and Cheese was an EXCELLENT idea! 15. Another oldie but goodie. 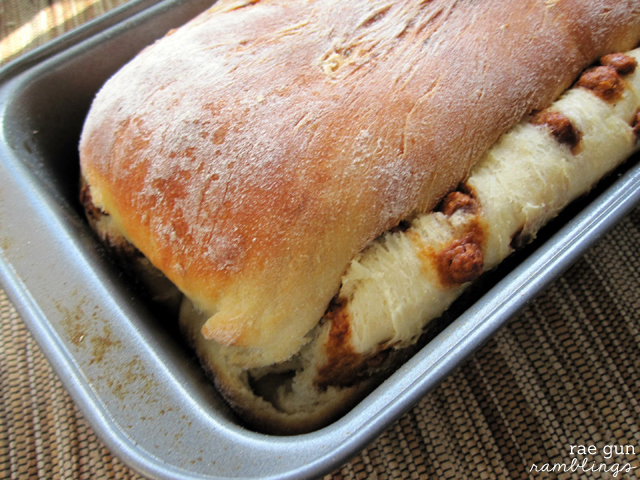 My Copy Cat Cheesecake Factory Bread recipe. Bread is one of my favorite things to make and I worked hard to copy the infamous brown bread from the cheesecake factory and let me tell you these taste just like the original. So much so now that when I eat there I actually prefer the French Bread since I can have the “wheat” any time! Yum these all look great! Totally pinned the corned beef & Oven Fried Chicken! Thanks for linking up to Merry Monday! Sharing on Twitter! Have a great week! I hope you love them Kim! Oh so much deliciousness here. I absolutely have to try your not fried chicken. Thanks for sharing on the #HomeMattersParty . I hope you will join us again next week.